Hartford S.H.E.L.F stands for Hartford Sustainable, Healthy, Economical, and Local Foods. In the 2018 fall semester, the Hartford S.H.E.L.F. Project team spent 15 weeks formulating research questions about food accessibility in Hartford, establishing research methods to answer these questions, analyzing data, and creating this website. We worked with Hartford’s Office of Sustainability to discover the informational barriers that Hartford residents face when trying to access sustainable, healthy, economical, and locally-grown foods. 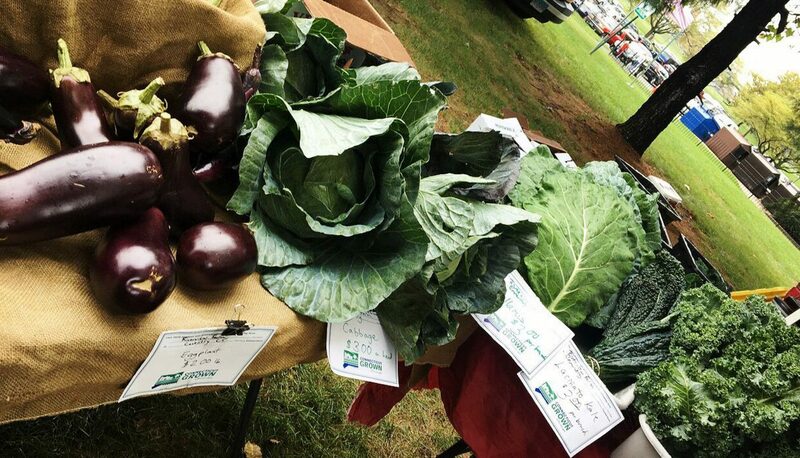 For this project, our primary goal was to determine where there is a lack of information available to Hartford residents about how eating local food can support the environment, their health, and the local economy while remaining affordable. We collected data from interviews and surveys with farmers, residents, and experts in the Hartford food system about the struggles these groups encounter on providing or accessing local foods. We discussed these topics with local organizations, such as farmers’ markets and non-profit organizations, who have been supporting and promoting the idea of eating locally and sustainably to Hartford residents. In the end, we created and tested our marketing flyers and compiled the results of our research on this website.